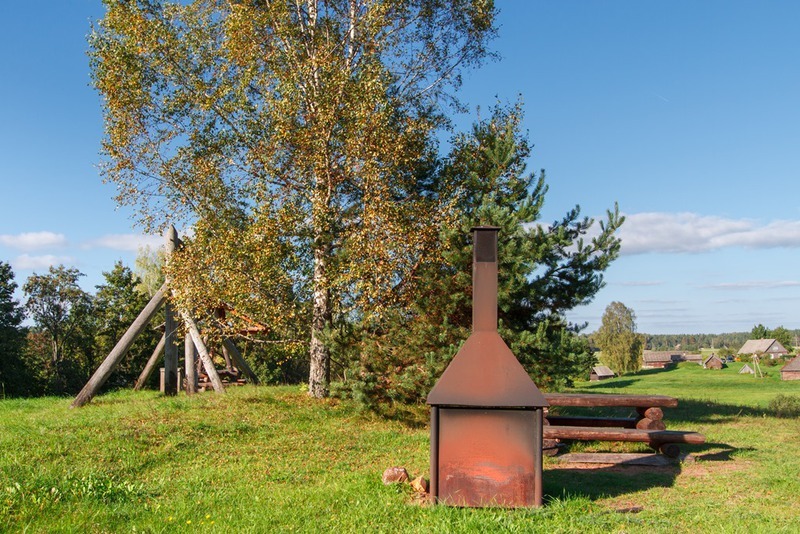 The campsite is situated in Ähijärve village near the visitor centre of Karula National Park. The designated parking area is next to the campsite. 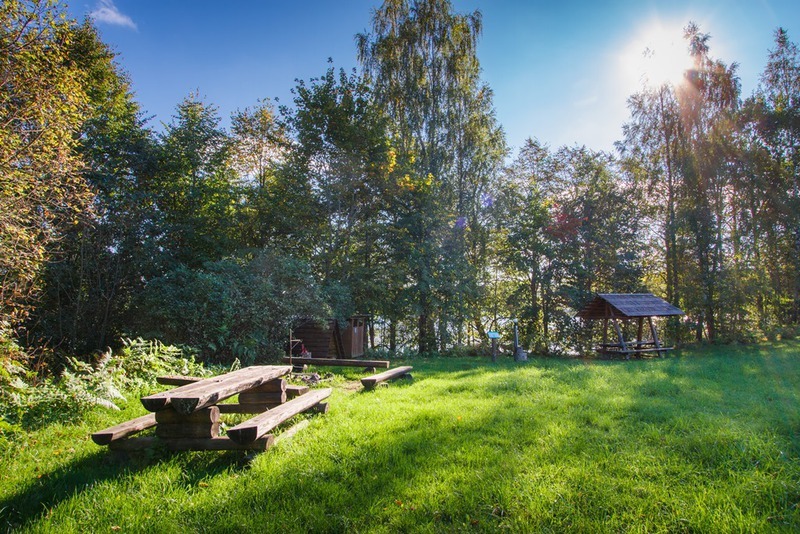 The campsite leads to the lakeside parking area, which is the starting point of the 4 km Ähijärve Roads and paths trail, the 36 km Karula hiking trail and the 0.5 km long nature trail/playground for children. Parking facilities Parking for 20 cars. 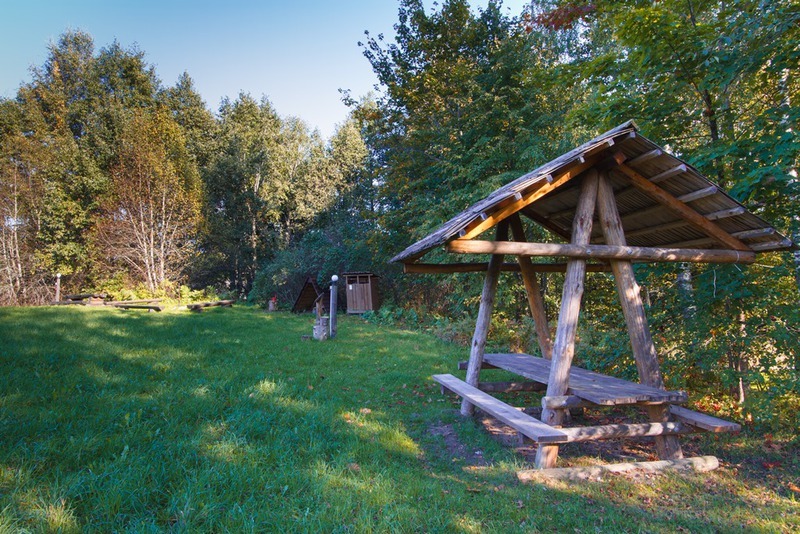 Amenities The campsite has a parking area, information pillar, 2 dry toilets, outdoor shower with fresh drinking water, 3 fire rings, outdoor fireplace, 3 picnic tables, 2 picnic shelters, 2 light posts with outlets, information board. Camping facilities Max 50 tents are allowed on the campsite. Campfire site 3 fire rings, 1 outdoor fireplace. Hiking options The campsite is on the RMK Peraküla-Aegviidu-Ähijärve Hiking Route. Sights Lake Ähijärv, the beauty of which can be admired on the hiking trail (starts at the campsite) and semi-natural landscapes (farms). Restrictions The campsite is situated in Karula National Park, about restrictions please read here. 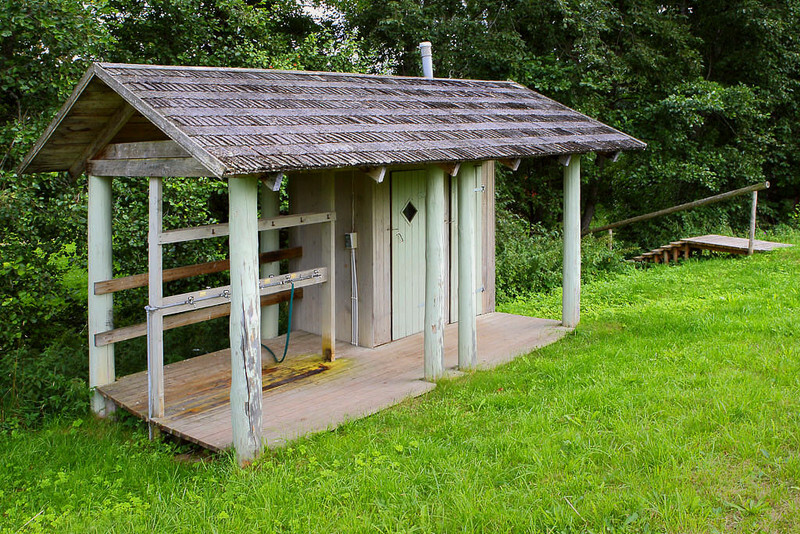 Further information can be obtained from the Environmental Board (+372 786 8360, info@keskkonnaamet.ee). 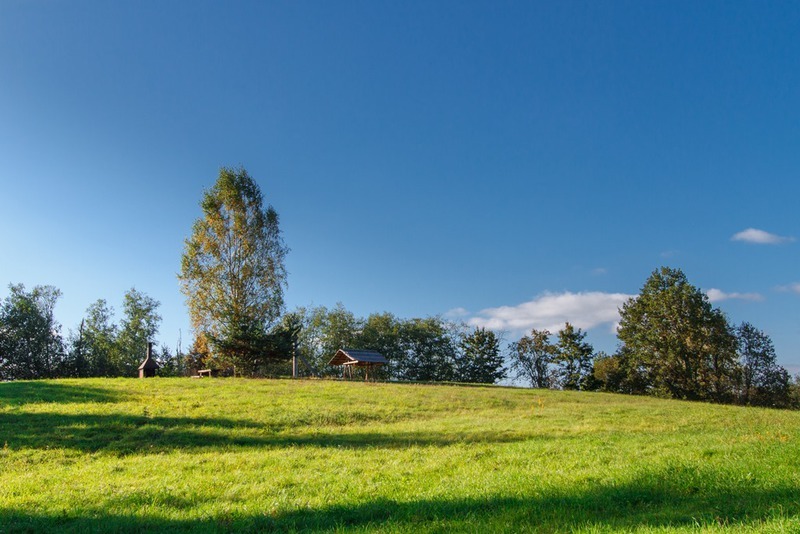 Location Visitor centre of Karula National Park in Ähijärve village, Antsla municipality, Võru County. Object no 2 on the national park map. Driving directions Drive 8 km from Antsla towards Haabsaare, turn right 50 m after the Haabsaare bus stop (signs “Karula rahvuspargi külastuskeskus 7 km”, “Saru 20 km”). Drive 7 km on Haabsaare–Saru road and follow the signs to the visitor centre of Karula National Park. From the visitor centre follow the wooden signs to the campsite.